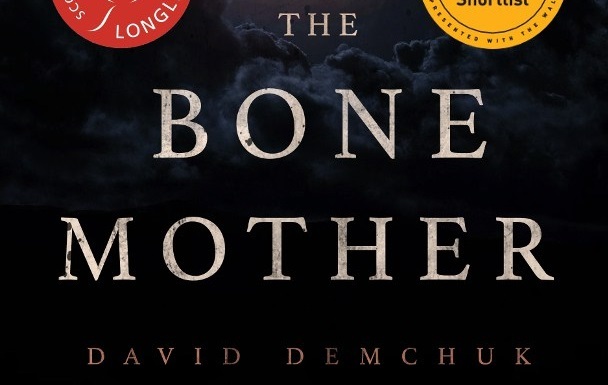 David Demchuk's The Bone Mother invites the reader into the uncanny valley between the present and the past. A series of related stories, many of them set in Eastern Europe, chronicle the fates of humans and mythical creatures as they face a war that may be their undoing. The stories explore the boundaries of compassion and warn of the dangers of forgetting. As unsettling as the stories are, they lead the reader deeper into the woods like breadcrumbs. The language is beautiful and the characters as haunting as the archival photographs that illustrate the book. 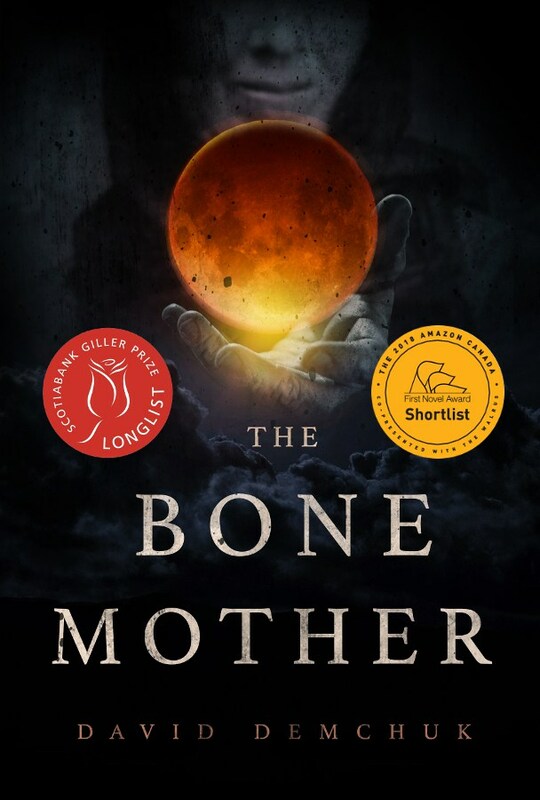 The Bone Mother is a unique achievement. Jurors for the 2019 novel awards will be Greg Bechtel, Janie Chang, Lisa de Nikolits, Susan Forest, and Kari Maaren. Jurors for the 2019 short story awards will be S.M. Beiko, David Demchuk, and Gemma Files. 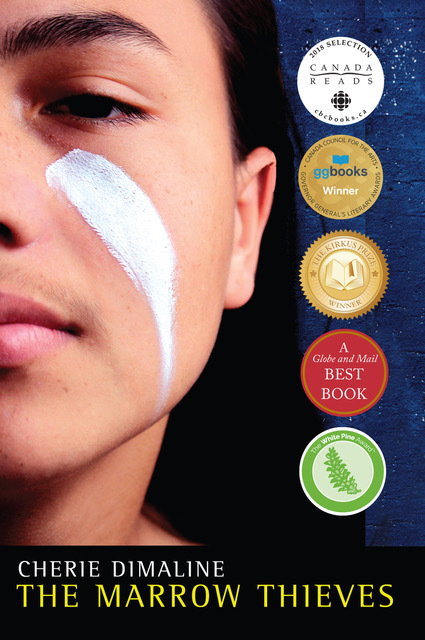 Submissions of eligible works published in 2018 for the 2019 awards are now being accepted. See the Sunburst Award News Page for details. The Sunburst Award takes its name from the debut novel of the late Phyllis Gotlieb, one of the first published authors of contemporary Canadian speculative fiction. Past winners of the Sunburst Award include Charles de Lint, Cory Doctorow, Gemma Files, Hiromi Goto, Nalo Hopkinson, Guy Gavriel Kay, Thomas King, Ruth Ozeki, and Geoff Ryman. For additional information about the Sunburst Award, the nominees, juries, as well as previous awards, eligibility, and the selection process, please visit the official website at www.sunburstaward.org.